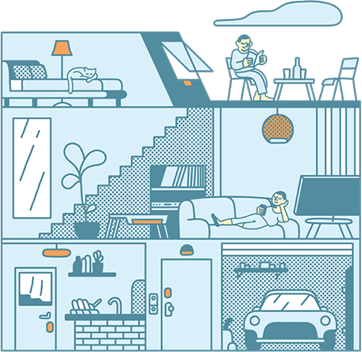 Just a few short years ago, the idea of having a “smart house” would have seemed like something right out of science fiction. However, with advancements in smart home technology allowing just about anyone to upgrade their home, many are left wondering about the essentials of it all. 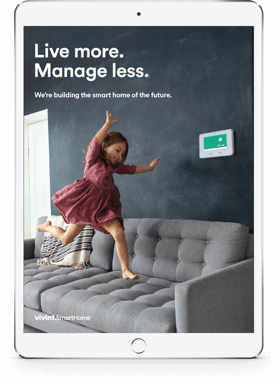 With Vivint smart house technology, it is easier than ever for just about anyone to upgrade their home with the technology they need, but what are the essential elements of having a smart home? With smart house technology, home security has advanced by leaps and bounds. Smart home security, instead of consisting of a set of separate triggers and alarms, is now a centrally controlled system. 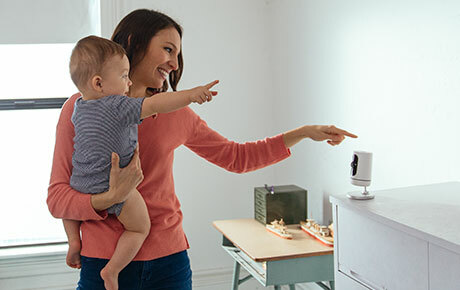 The security of smart homes can feature any combination of surveillance cameras, motion sensors, door and window alarms, automatic door locks, and more, all tied together with a central control panel to provide the optimum in home security. Since one of the most used appliances in any home is typically the heating, ventilation and air conditioning, smart homes have incorporated intelligent technology into the control of these systems to provide the best options for comfort and energy conservation. From motion sensors that detect when someone is in any given area of the home to scheduled runtimes, HVAC temperature controls ensure that the maximum amount of energy is conserved and your comfort is always the priority. Smart temperature controls can close off heating or air in rooms that are not in use, be set to vacation mode to ensure your home maintains a baseline temperature, be set to a schedule, so they’re not running constantly when no one is using them, and more. While many would say that most of today’s appliances and consumer electronics tend to be more energy-efficient, the truth is that there are also more of them. Most smart homes include many automation features (such as motion-activated automatic lighting or appliance schedules) that allow them to reduce the amount of energy consumed, without costing any comfort. From lights that automatically come on or turn off when they detect whether someone is in the area, to appliances that automatically run on a schedule, smart house technology not only makes living more convenient but also saves a great deal of money in the long run by preventing wasted energy. Imagine having your lights know what time you typically wake up or come home from work and turning themselves on accordingly. Some of these features, such as automatic lighting, can even be tied into the home’s security system to make it appear as though someone is home when they’re not. One of the most important aspects of smart house technology is the remote controls. Everything, from security systems to the lighting, can be controlled from one place (typically a custom control panel installed in the home). However, some of the most innovative smart home technology now features the ability to be controlled via a mobile app or online account. 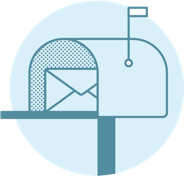 This means that homeowners can control their home’s settings from anywhere, whether they are on the go or at home.